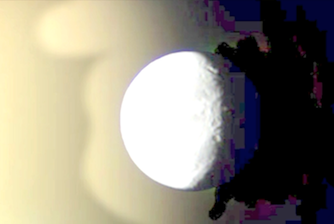 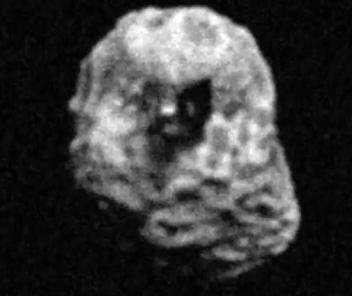 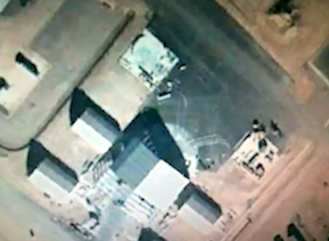 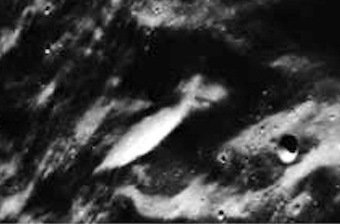 UFO SIGHTINGS DAILY: NASA Released Photos of 10 km Mothership On Moon in Waterman Crater, Released By Accident, UFO Sighting News. 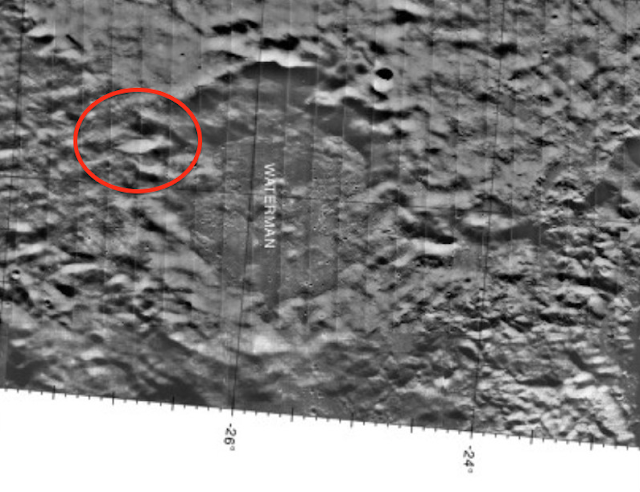 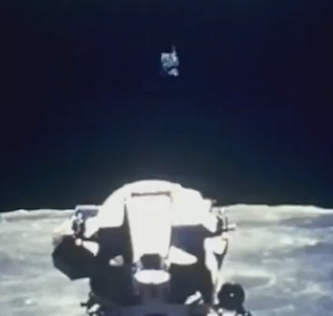 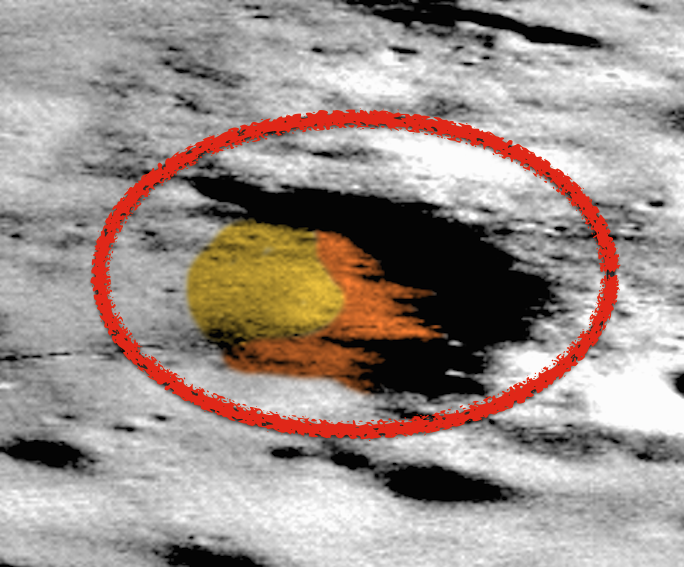 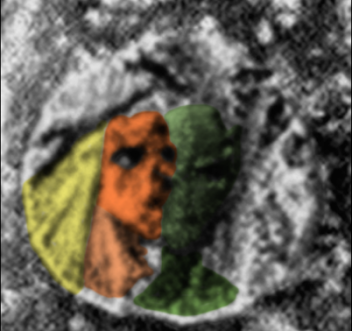 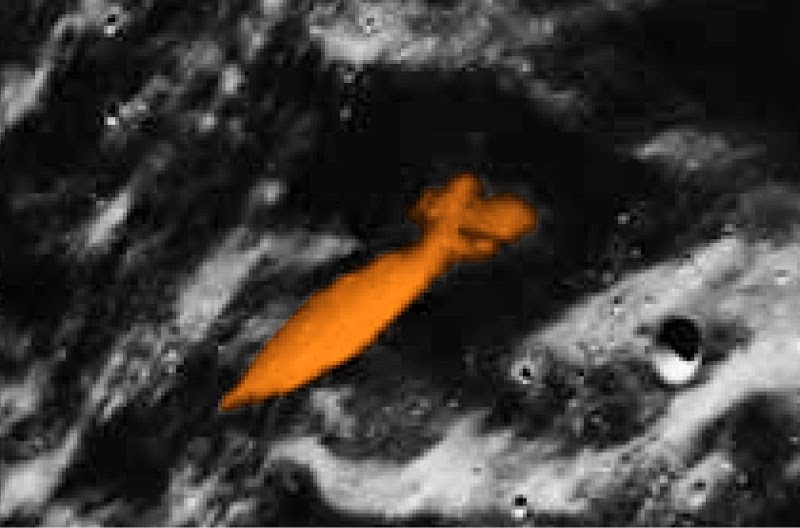 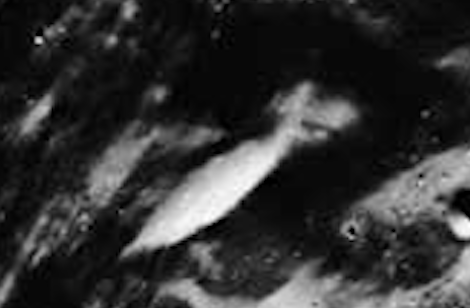 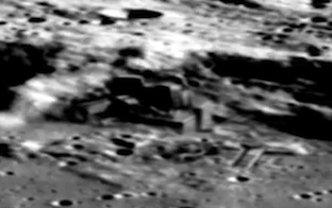 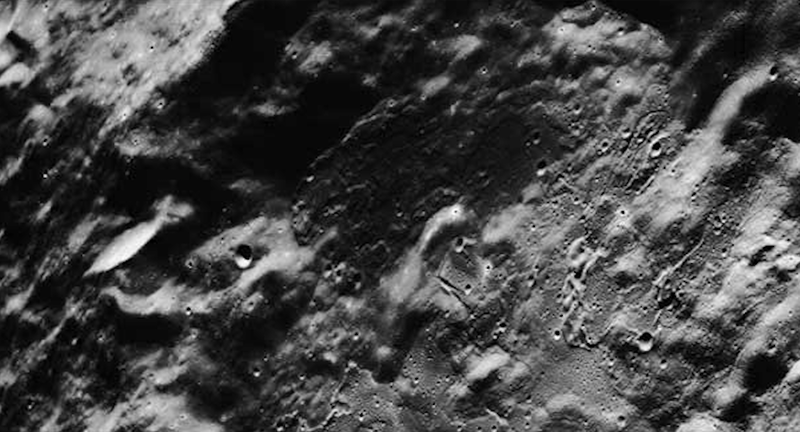 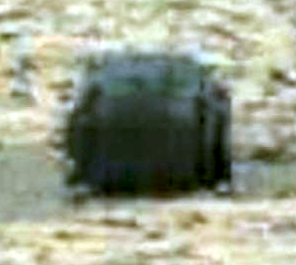 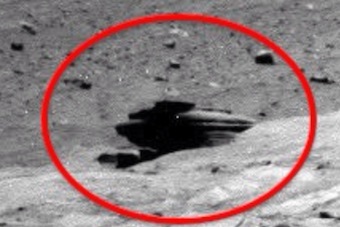 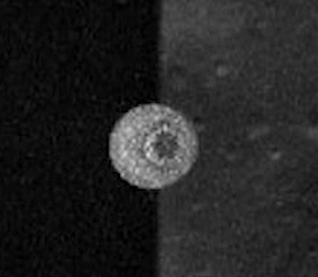 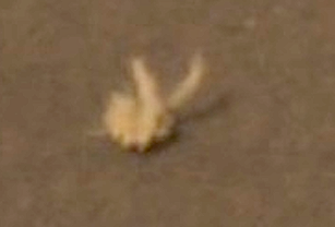 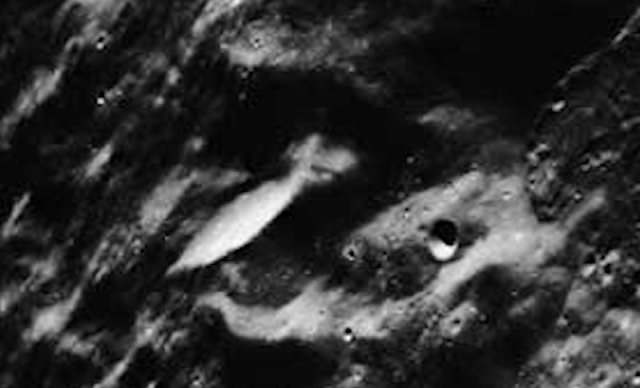 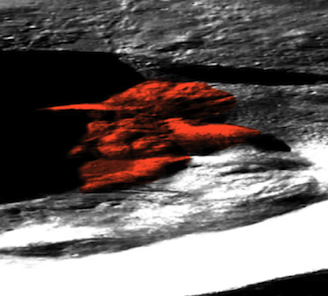 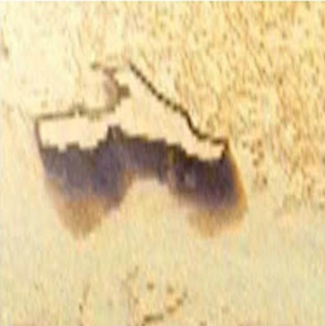 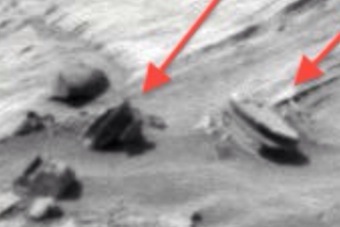 NASA Released Photos of 10 km Mothership On Moon in Waterman Crater, Released By Accident, UFO Sighting News. 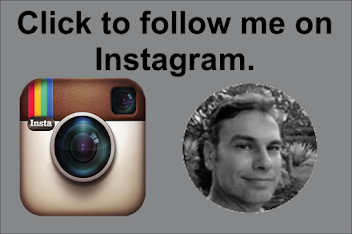 Updated May 2017: Noticed that 5 photos were deleted for unknown reasons, so I replaced them immediately. 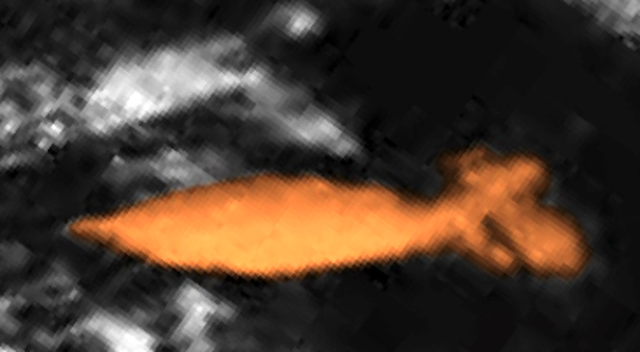 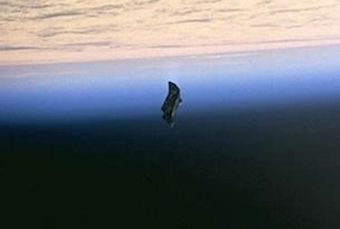 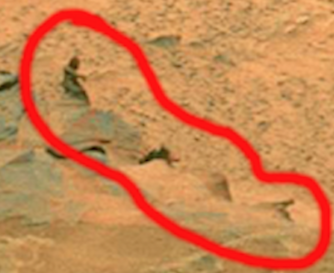 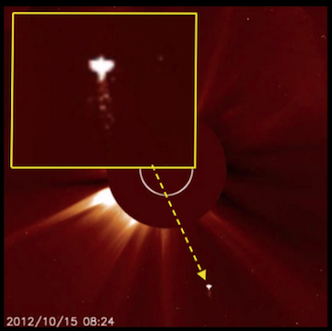 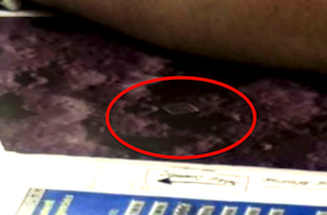 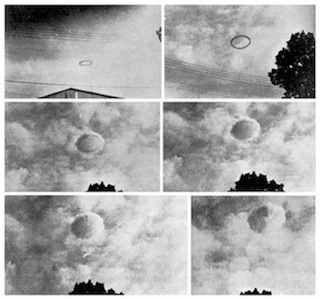 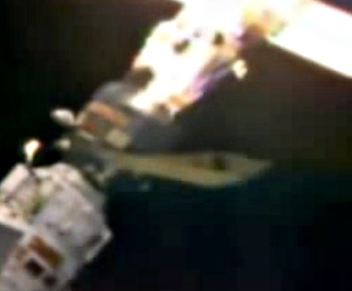 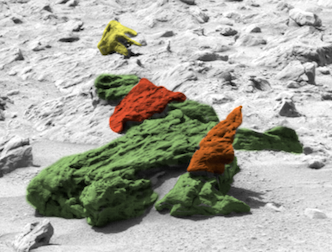 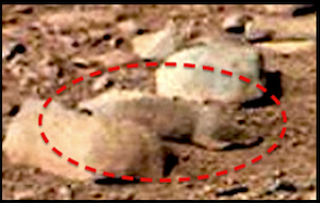 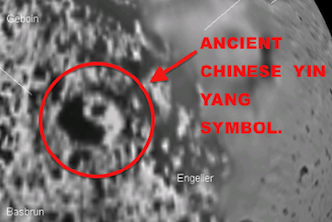 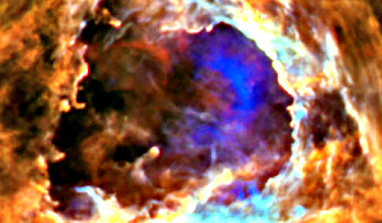 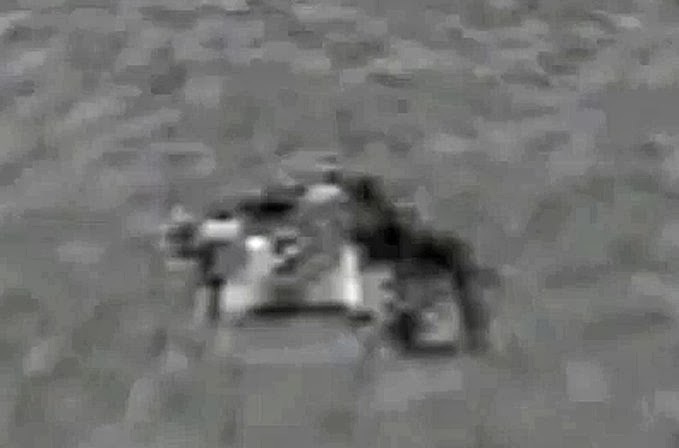 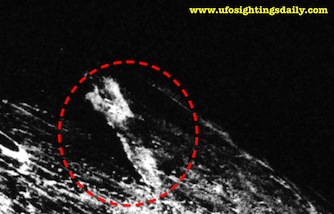 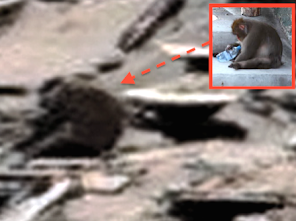 NASA Released 10 km Mothership in Waterman Crater Photos by Accident, UFO Sighting News. 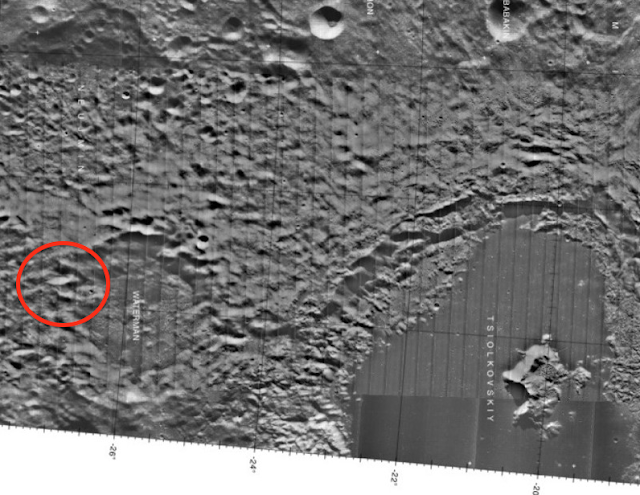 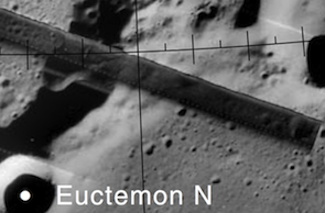 When looking over the Apollo 15 panoramic images, I came across a photo that has a mothership in it. 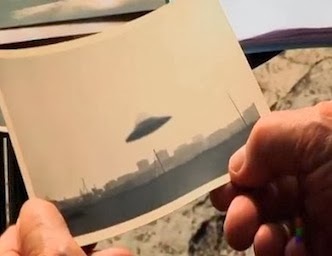 Its not a cloud. 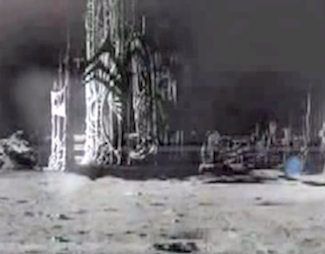 Clouds do not exist on the moon. 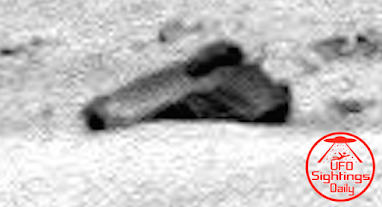 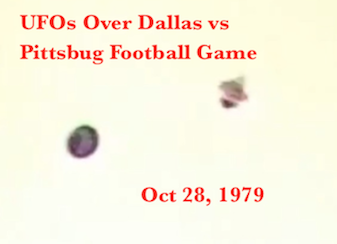 So I enlarged the photo and saw that not only was it a ship, it looked a lot like the Star Ship Voyager from Star Trek. 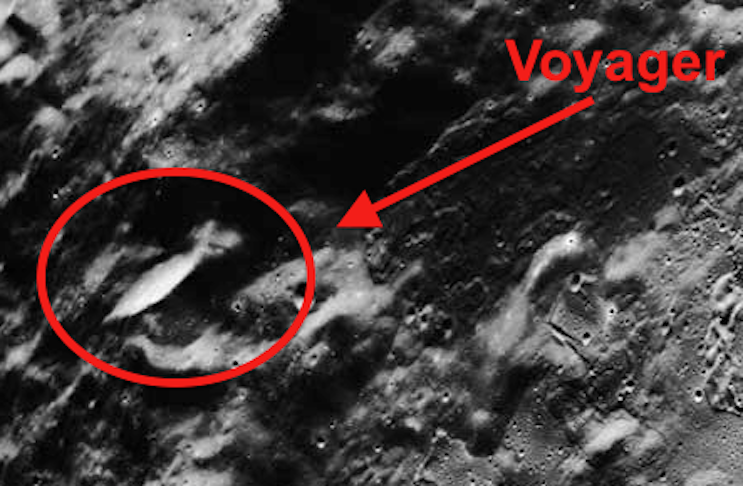 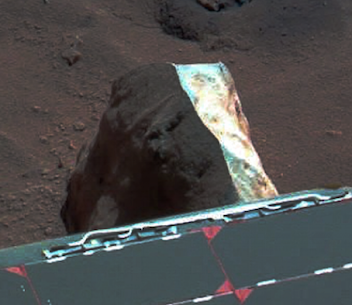 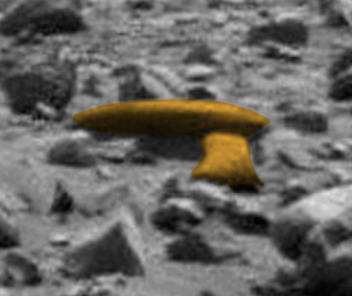 Now this Ship sits inside the edge of Waterman Crater, very close to Tsiolkovskiy crater. Tsiolkovskiy crater is 185 km across long ways and about 160 across the short ways. 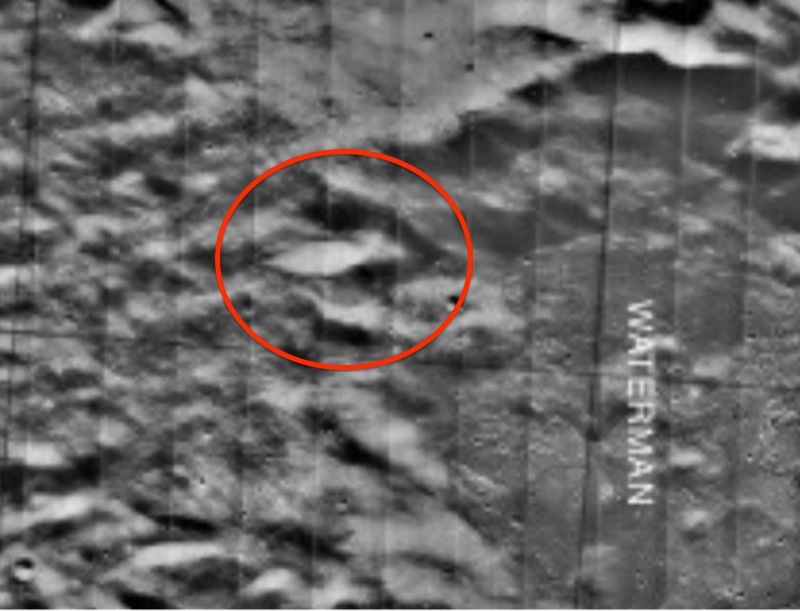 Waterman is unknown. 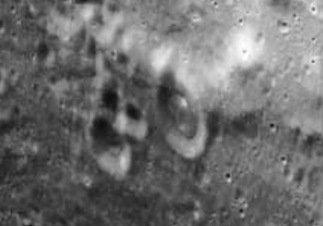 15 of these ships would fit across the Tsiolkovskiy crater the short ways, therefore the mothership is just under 10.6 km in length. 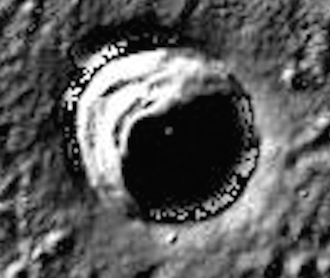 Waterman crater is located on the moons far side and cannot be viewed directly from Earth. 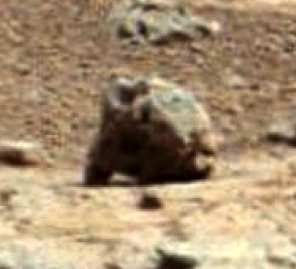 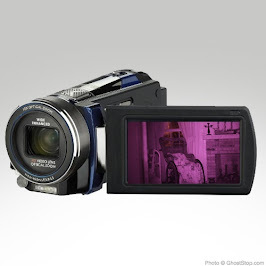 Full photo, click to enlarge. 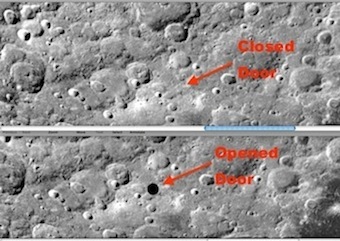 Now if you Google the Apollo missions you will see that due to lack of money NASA cancelled the missions 18-20. 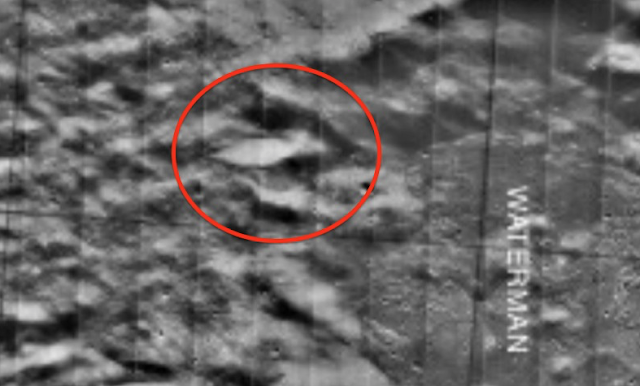 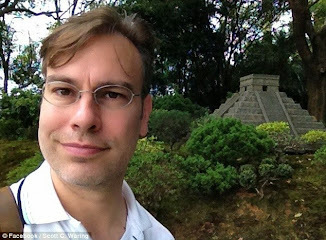 I have to ask you, what do you think NASA would do if they discovered a 10.6 km long alien vessel parked on the lunar surface on the far side of the moon? 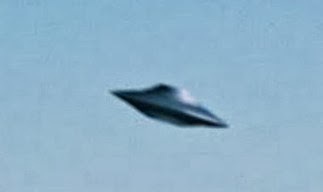 Yeah, they would set up a retrieval mission or at the least explore the interior for technology that they could take home. 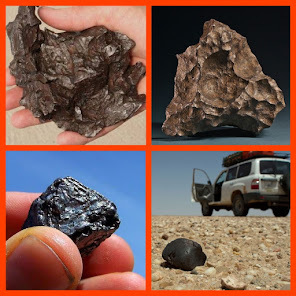 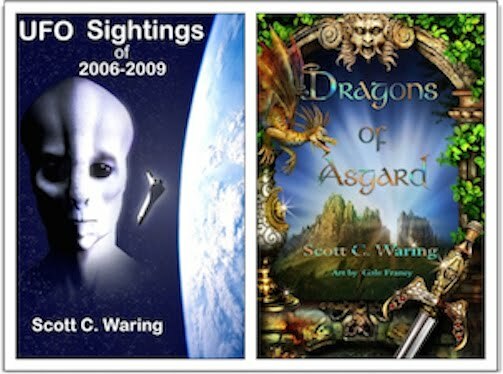 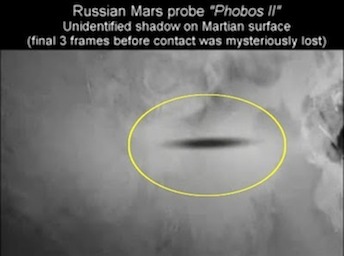 Please don't take my word for it, instead look at the NASA link I put below. 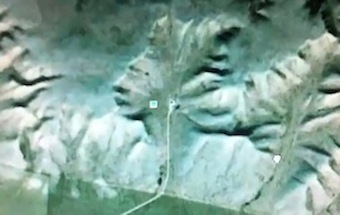 Copy the photo to your computer and enlarge it, looking at the far left side. 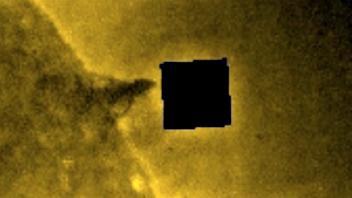 Below are some other NASA photos that also have the ship in it, which proves its not a reflection of light.